Bradley is an extremely nice boy. He loves to go for walks and car rides. 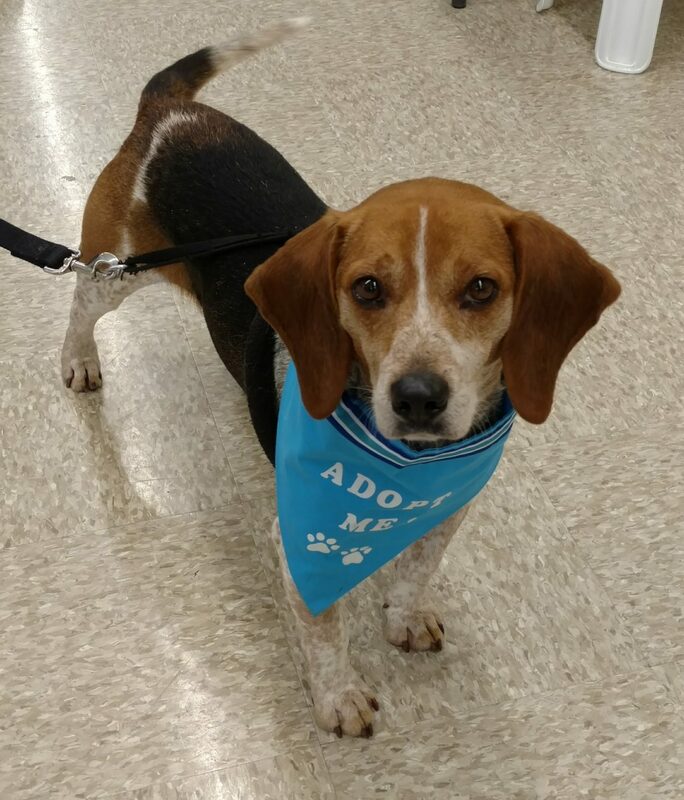 Bradley enjoys human attention and is good with other dogs. He is housebroken and would make a good family dog.